As an employer, there is always a great concern about confidentiality – most specifically, the concern that an employee or worker, once they've left the company, could potentially share sensitive information about your business with a competitor, which could mean you lose your edge. Depending on the severity of the agreement, this can be a great deal of stress on an employee, but in the end a reasonable level of protection is a good idea for a company to have to avoid any mishaps. As with most things that fall into a legal category however, there can be great deal of confusion on behalf of both the business and the employee. Many struggle to understand the difference between a non-solicitation agreement and a non-compete agreement, whether or not they are legally enforceable and what they can contain. Fortunately, there are answers and once you get clear and concise definitions, it can make differentiation a great deal easier. Non-compete agreements are a very complicated legal clause, and can be difficult to enforce depending on the area you're in. These laws not only vary between Canada and the US, but the rules are different depending on province or state as well. Effectively, a non-compete agreement prohibits signing employees from working at a business that is similar to your company, or starting a business that's like it either. In most cases, you need to establish a time period on this clause (for example, forbidding an employee from working with a competitor for a full year) in order for it to be considered legal, but it's important to keep in mind that the laws vary state-to-state. In the case of California, all non-compete agreements are automatically void outside of very specific legal situations, whereas in Florida, they are rather common as long as they aren't too vague. In Canada, on the other hand, non-compete agreements can be rather difficult to enforce, as general courts have decided that it can be overly restrictive and doesn't serve the best interest of the employees. It's important to do your research and see what kind of agreement might better serve your purpose – for example, a non-solicitation agreement. A non-solicitation agreement is a generally more popular option for many companies, since it's broadly more agreeable to their employees as well which makes it easier for everyone. A non-solicitation clause means the employee agrees not to try and lure other employees away from your business, or engage your clients once they leave. Unlike a non-compete agreement, your non-solicitation clause is much easier to enforce as long as you make absolutely sure that it is clear, reasonable and completely unequivocal in the eyes of the law. This is often paired with a non-compete agreement in the United States to ensure that not only is your worker not allowed to open up a business in direct competition with you, but that they are also unable to try to steal business or assets. However, in Canada, it's a more common option due to the difficulty many businesses can have when it comes to enforcing a non-compete agreement. 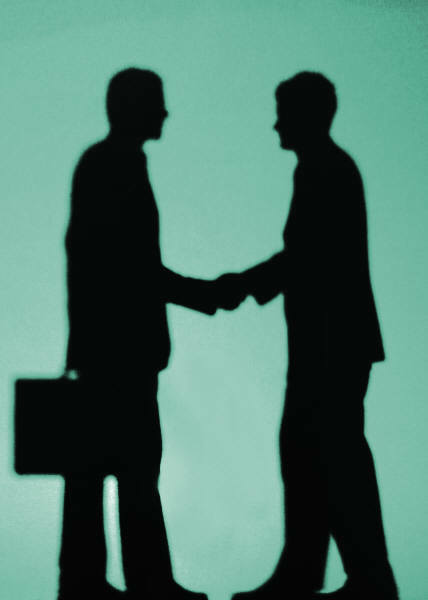 Most of the time, courts will enforce a non-solicitation agreement to prevent any poaching on your ex-employees’ part. In Canada, it's generally a bad idea to include a non-competition clause if only for the sheer reason that it's next to impossible to enforce. Both parties involved might find it easier to forgo it completely in favour of the non-solicitation cause, which is generally considered to be fairer and much easier to enforce in the eyes of the law. In either case, it's best to employ legal minds before you decide to offer any sort of clause, to ensure you're not only compliant with the law, but that both parties are covered in a fair manner. 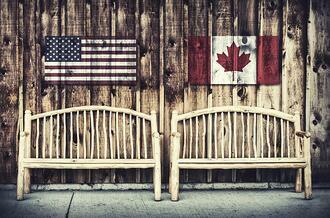 Do you make use of companywide policies in written employment agreements for your Canadian employees? Hiring a Canadian employee entails both parties agreeing to the terms of employment along with the employer meeting the mandated minimums in federal and provincial employment legislation standard. You’d be smart to include these policies as part of your hiring process. One of these policies, among the many that you should include, should be a Workplace Violence and Harassment Policy. So the question is, if you’re an American company hiring a Canadian, what should your workplace violence and harassment policy look like in your employment agreement? 1) A statement verifying the company’s commitment to a healthy and safe workplace. 2) A statement outlining the Occupational Health and Safety Acts (OHSA) definition of violence and harassment in the workplace. Identifying potential workplace violence and/or harassment incidents and areas for improvements. 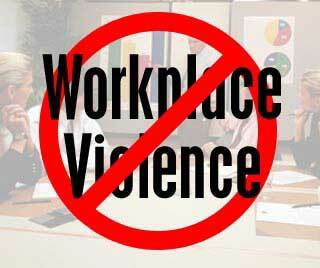 Implementing measures to reduce and control workplace violence and/or harassment incidents. Reporting, investigating and responding any incidents regarding violence or harassment incidents. Ensuring that both internal staff and contract employees, even those working off site, understand their role in recognizing and reporting situations involving workplace violence and/or harassment. 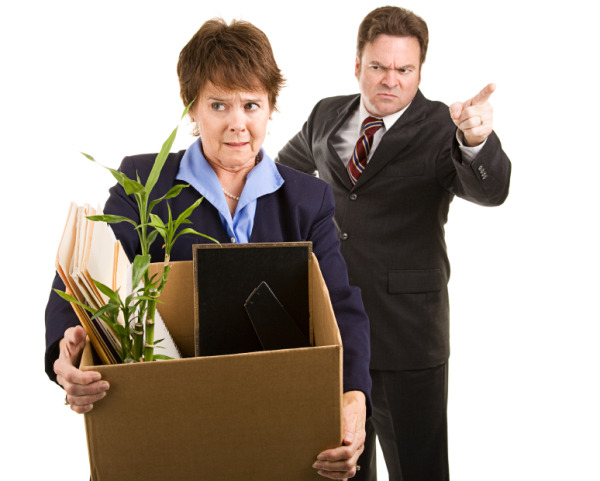 Following procedures to protect themselves from violence and/or harassment in the workplace. Participating in workplace violence and/or harassment prevention. Reporting all incidents of violence and harassment in the workplace to management. Understanding their right to refuse unsafe work. Including the policy and the employee’s responsibility in regards to the policy in an employment agreement is an important first step to both parties understanding and agreeing to work together to stop violence and workplace harassment. 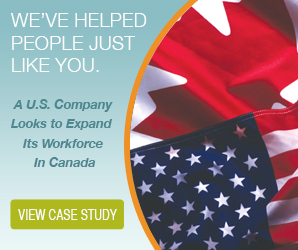 An Employer of Record (EOR) service provider or a Professional Employment Organization (PEO) as it’s referred to in the United States, is great option for American based businesses looking to expand their workforce into Canada. Not only does an EOR provider, like The Payroll Edge, provide employment agreements that are completely compliant to both federal and provincial employment standards but also process your Canadian employee payroll, remit the proper payroll deductions to the government on your behalf and manage your biggest HR challenges. Don’t forget to include a Health & Safety Policy as well! Should Employment Agreements Include a Health & Safety Policy? Canadian employment agreements should include a Health and Safety Policy for new and renewing Canadian employees. There’s no legislation pertaining to the mandatory inclusion of a Health and Safety Policy in Canadian employment agreements. If your company prides itself on superior employee relations and compliance, it’s a policy you should include to maintain your superb track record! The new Health and Safety Awareness Training -required for every employee in Ontario, is mandatory and enforced by the Ministry of Labour. 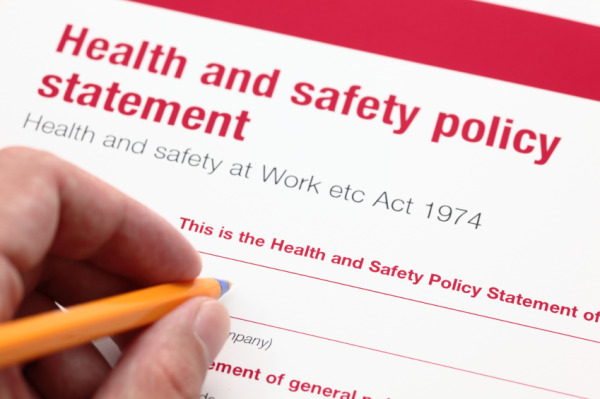 After taking effect on July 1, 2014, many companies are unsure whether or not to include a statement about the new law into their Health and Safety Policies. Again this is not required by employment law but a smart business choice to state in the agreement with a signature acknowledgment from the employee, that they’ve obtained their “Worker Health and Safety Training Certificate”. A good Health and Safety Policy should not only talk about the employers responsibilities but the expectation that the employee is committed to following these rules and regulations. Health & Safety is everybody’s responsibility. Which work site and/or location(s) the policy will apply to. A statement outlining the organizations interest in providing a safe and healthy workplace. A statement outlining the employee’s responsibilities to ensure a healthy and safe workplace. A statement outlining the organizations commitment to complying with current and new safety laws and regulations. Your organizations views on Early and Safe Return to Work Programs. The name and contact information of the person you will report health and safety concerns to. Once you’ve drafted the perfect Health and Safety Policy for your Canadian workers, you should include it with their Canadian employment agreements and remember to abide by it! With a Professional Employer Organization like The Payroll Edge on your side, your American based company can depend on reliable, compliant and up to date policies included as part of your Canadian employment agreements. The beauty of having a PEO is that you simply don’t have to worry about the to-do list when hiring and managing Canadian workers; your PEO or EOR takes care of that. 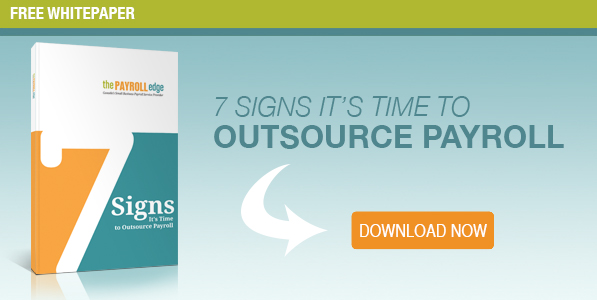 Contact The Payroll Edge today to learn more about our Employer of Record (EOR) services.